Mentor orientation is provided the first Tuesday of every month during the school year, at the RSVP office. The remaining orientation dates for this school year are April 2, 2019 and May 7, 2019. Contact our office for more information and times: 904-547-3945. 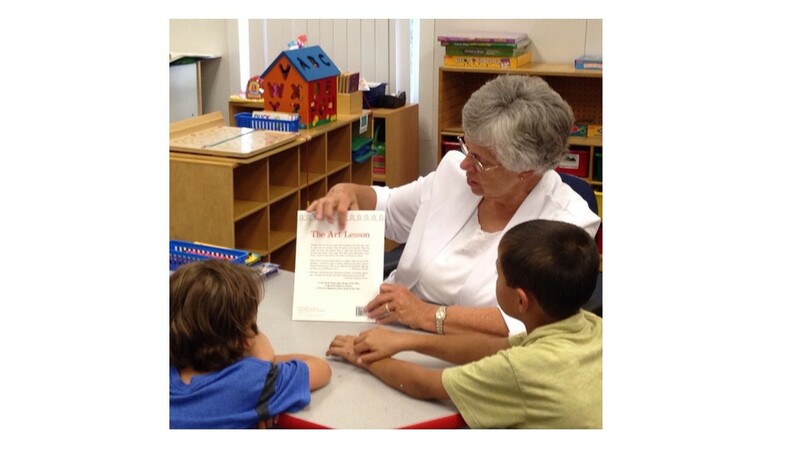 We have many enriching volunteer opportunities that help benefit the St. Johns County Community. Contact us at your preference to take your next step towards helping others. 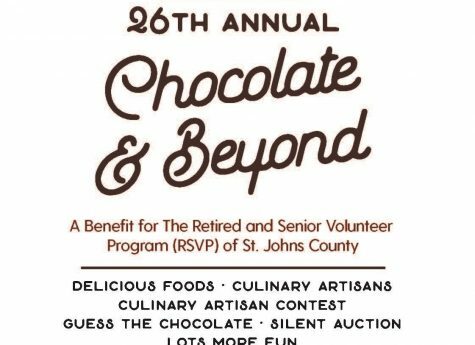 Chocolate and Beyond 2019 was held on March 2, 2019 at First Coast Technical College. View photos from the event! 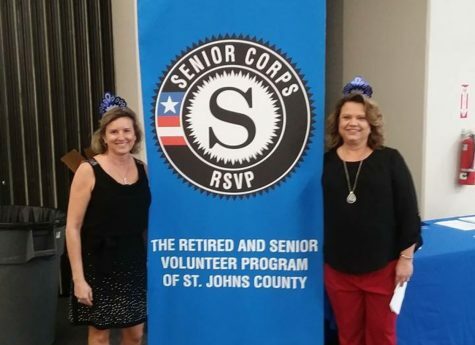 The Retired and Senior Volunteer Program (RSVP) of St. Johns County provides meaningful opportunities for people 55 years of age and better. RSVP offers volunteer opportunities in the area of education, as well as special one-time community events. 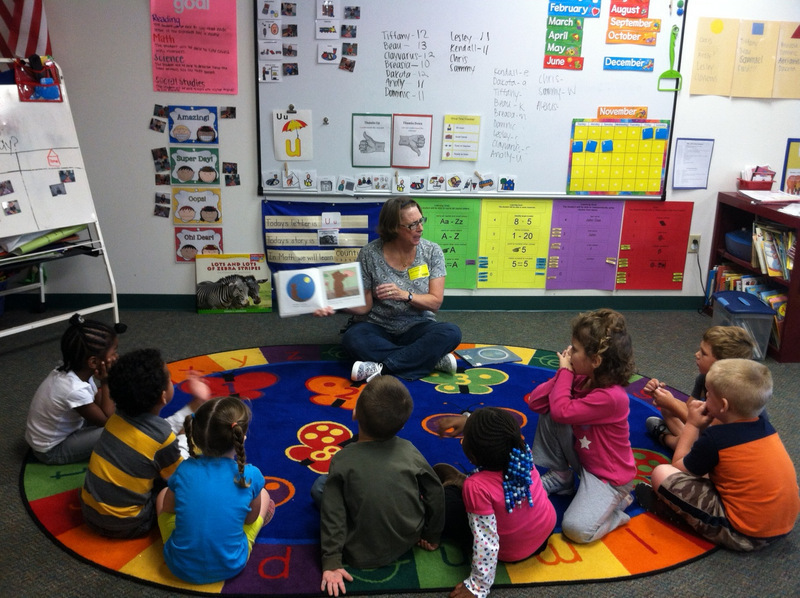 Reading Pals is just one of many volunteer opportunities RSVP St. Johns has to offer. 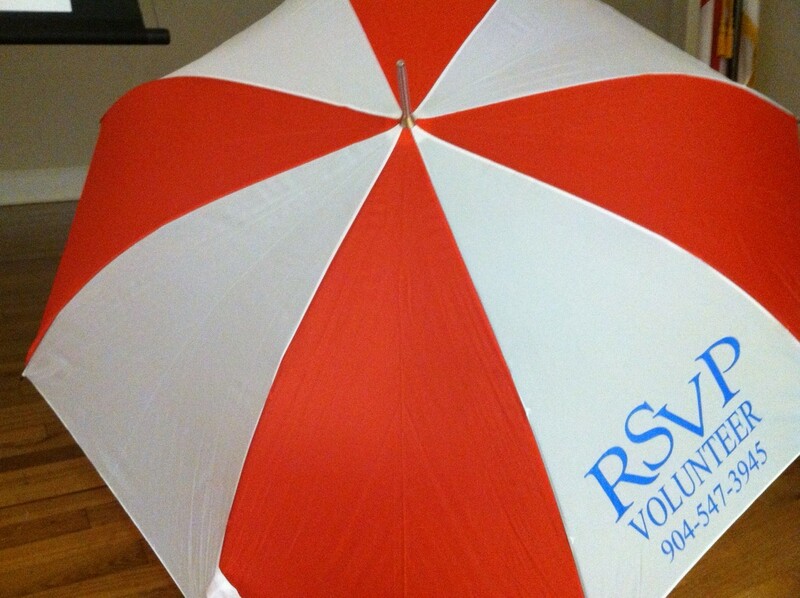 Contact us to volunteer with RSVP St. Johns today!